Check out what the dealers in your area are looking for, and get in touch for a chat to see what they can provide your students. Understanding the roles and requirements for the Audi Certified Apprenticeship Program - and some of the challenges to overcome. 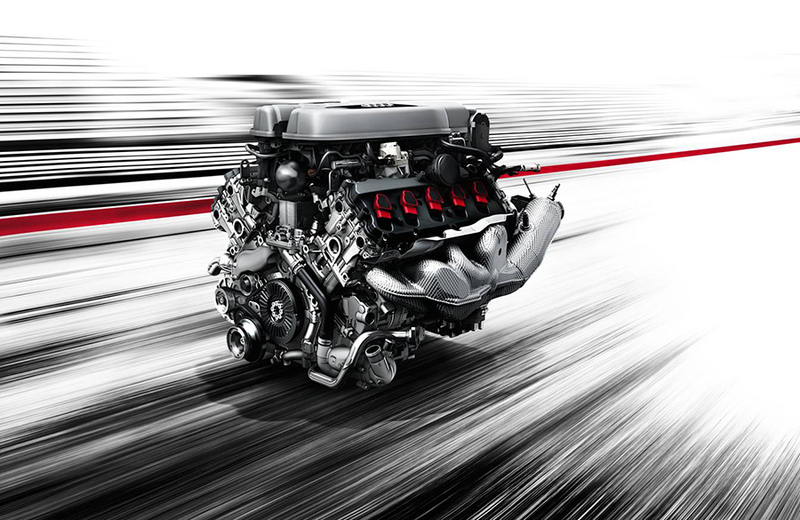 Working and training with tools to excel with the leading performance and innovation legacy of Audi. 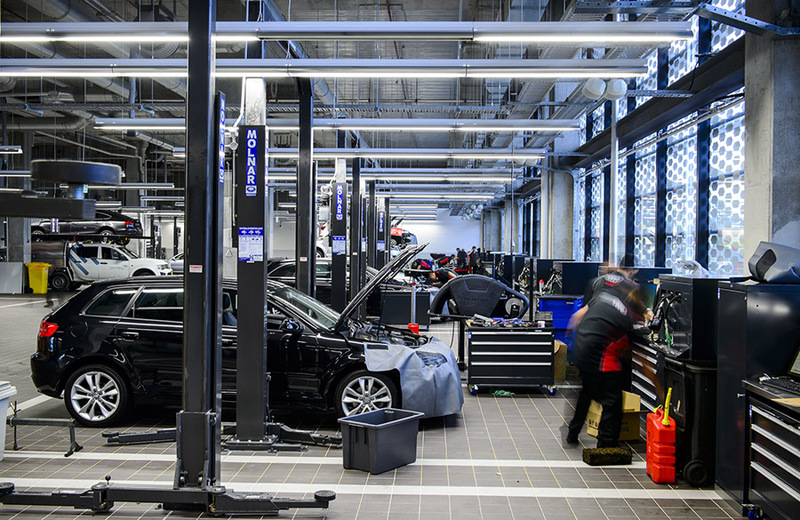 Becoming an Audi specialist technician gives you better skills to work on the whole range of Audi models, including performance, SUV and economy vehicles. All successful certified apprentices in the program are paid to work and train at their local dealership, with full travel and accommodation in Sydney for planned training and assessment modules. 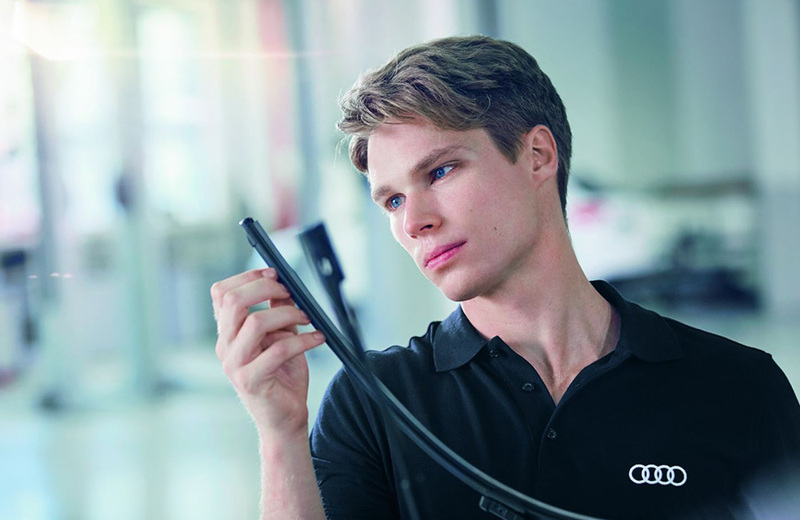 Work around Australia, and even the world as an Audi specialist technician. 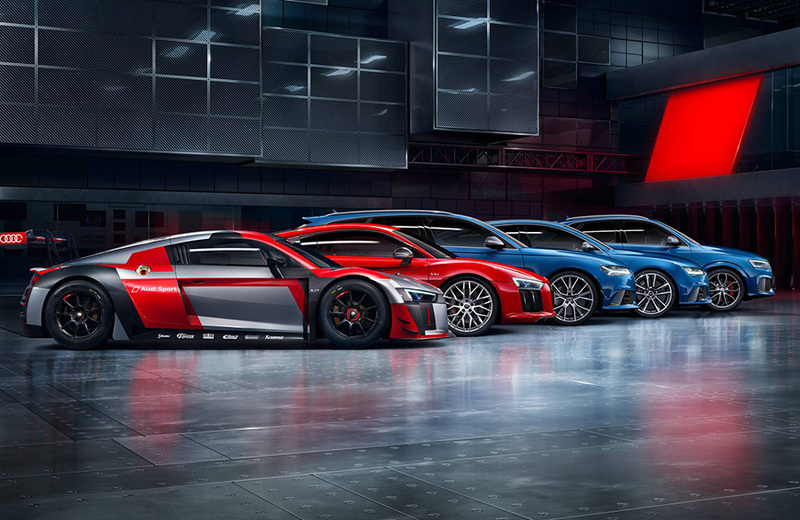 Audi's focus on innovation and performance assure that a career will be directed with passion and success.